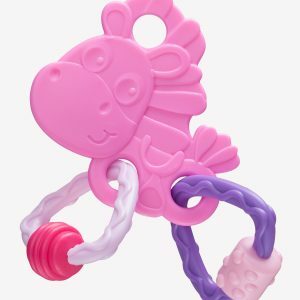 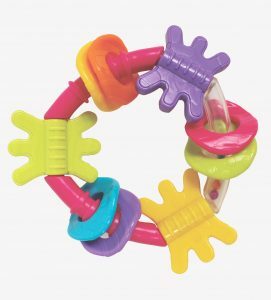 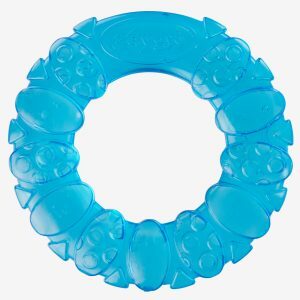 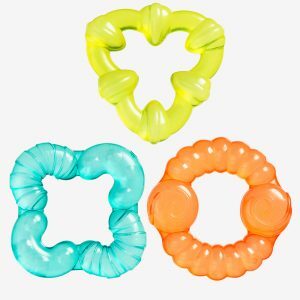 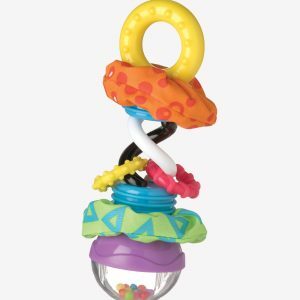 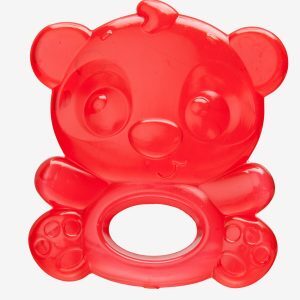 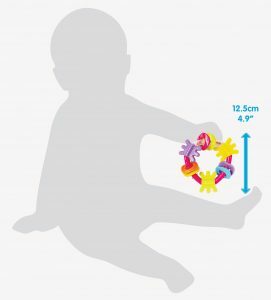 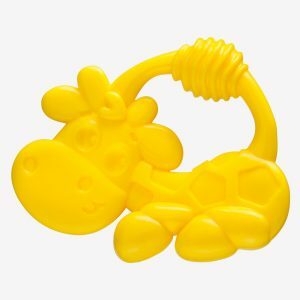 Watch baby’s delight as they rattle and shake the triangle teether! 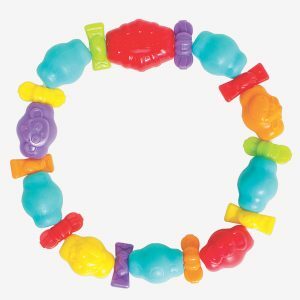 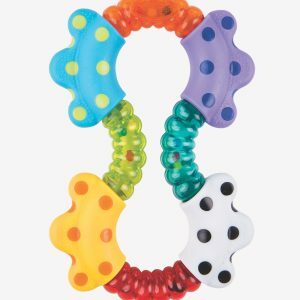 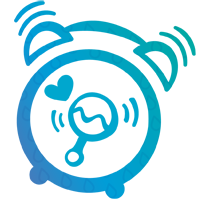 Featuring spinning paddles for practicing fine motor skills and rattling beads for auditory stimulation. 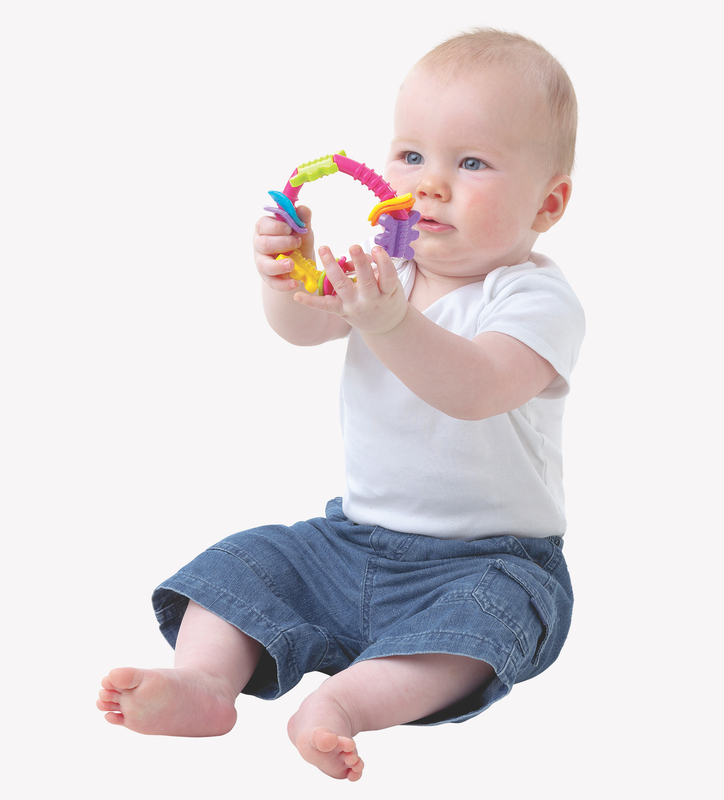 The textured surfaces are perfect for little hands to explore and develop their tactile skills.